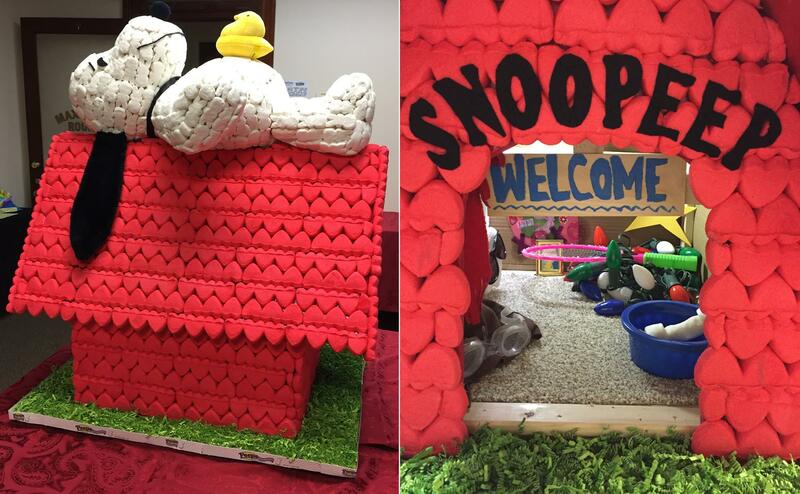 For the 12th year in a row, Carroll County, Maryland, is putting on a PEEPshow of marshmallowy masterpieces. Do you love Peeps? 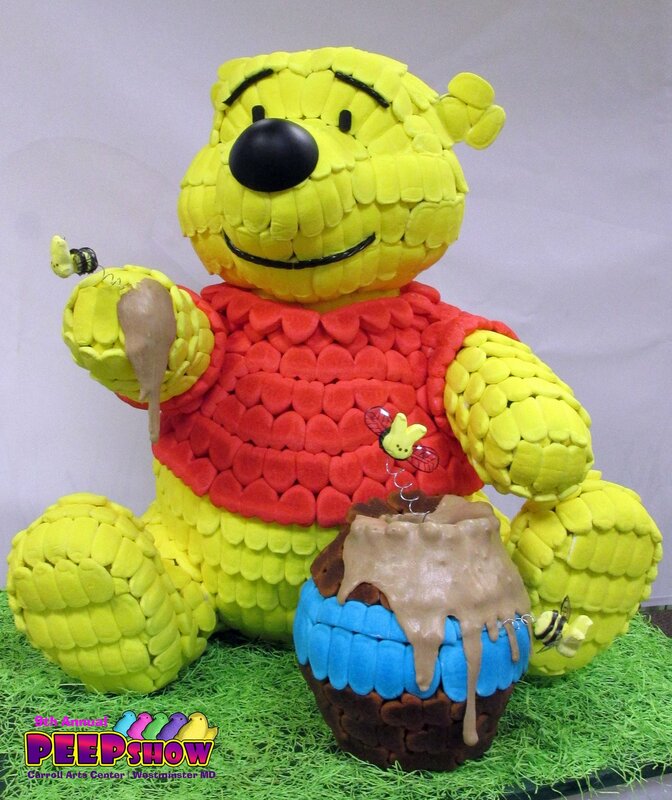 Do you create elaborate sculptures and dioramas out of Peeps? Have you always wished someone could gaze upon your creations and judge them for the skill and creativity their invention entailed? 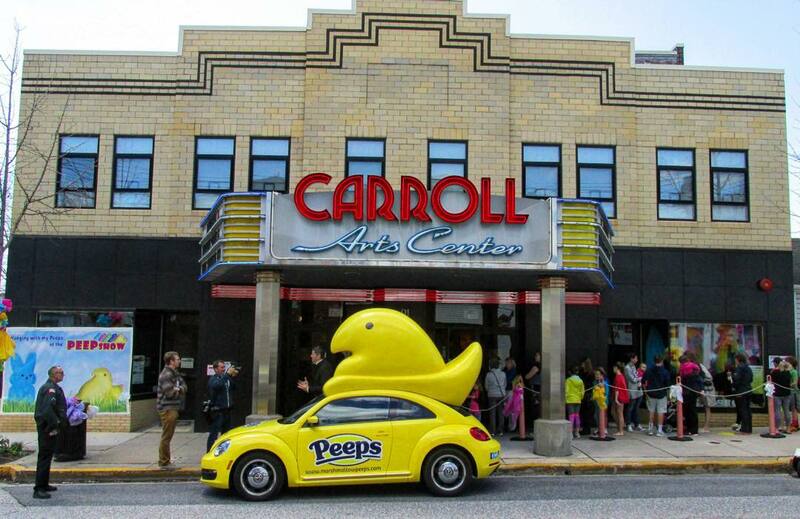 Have no fear: Make the journey to Maryland's Carroll County and enjoy the wonders of "PEEPshow." 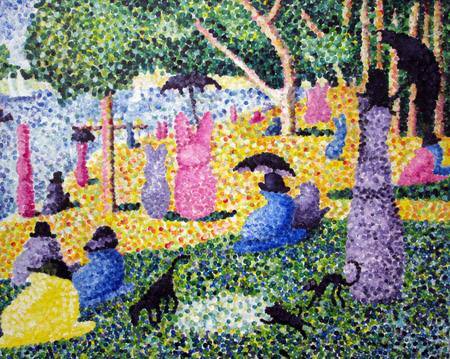 PEEPshow is a competition for all Peeps-themed art, hosted by the Carroll County Arts Council. 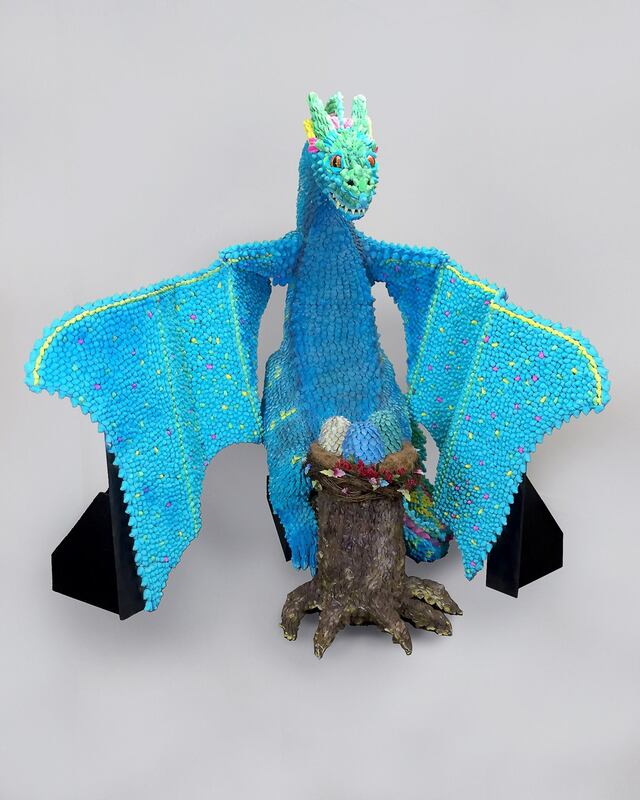 The festival will take place April 12-23, 2019, in Westminster, Maryland, with entries displayed between 10 a.m. and 7 p.m., Monday–Thursday, and 10 a.m. and 9 p.m. Friday–Saturday. The festival is Carroll County's 12th annual PEEPshow, and the website claims it regularly sees over 22,000 visitors! In addition to the marshmallow masterpieces, the festival will feature plenty of PEEPS® merchandise for purchase. Several awards will be given, including "Audience Favorite," "Online Favorite," "Grand Prize," "Favorite Video," and "Artistic Achievement." Winners will be announced at the awards ceremony on April 23, at 6:30 p.m. All entries must be pre-registered. The hosts say the competition is accepting "dioramas, sculpture, mosaics, photography, paintings, videos, and computer-generated art that feature PEEPS® as their primary subject matter or artistic medium. Entries do not have to be comprised solely of PEEPS® or edible materials, just as long as it is clearly PEEPS® themed." (View more registration guidelines here). Don't live near Carroll County? Good news. You can submit entries online, as well as vote for your favorites online. The registration deadline is Friday, March 15, though it could be sooner if the competition reaches capacity. So hurry and sign up while you can. Hopefuls can download mail-in registration forms or register online via the PEEPshow Registration website. All entrants must pay an entry fee of $10. You can download registration forms here, or register online at this link. If you're participating in PEEPshow, please let us know! Send us your photos! We'd love to see your creations, and mad props to Carroll County for this genius idea! Happy crafting! PEEPS® is having quite a year! Keep your eyes peeled for the brand's coffee creamer and cereal! Read more here!